If you’re looking for a free butterfly template then we’ve got just what you’re looking for. You can use these free printables to make a paper butterfly, butterfly wall art or just as a simple butterfly craft. We have 3 different sizes of a butterfly cut out you can choose from. 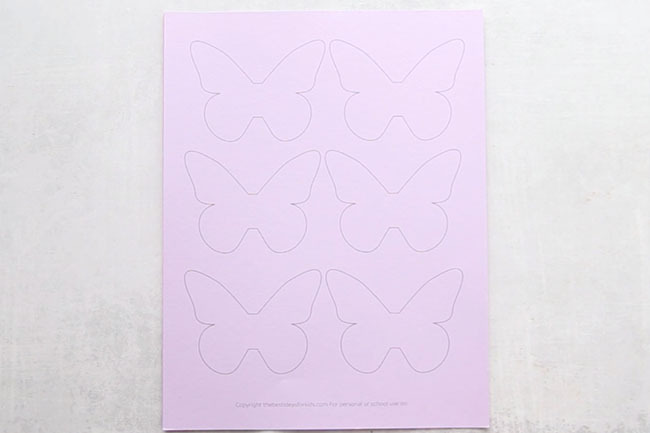 You can grab these free butterfly template printables at the bottom of this post. 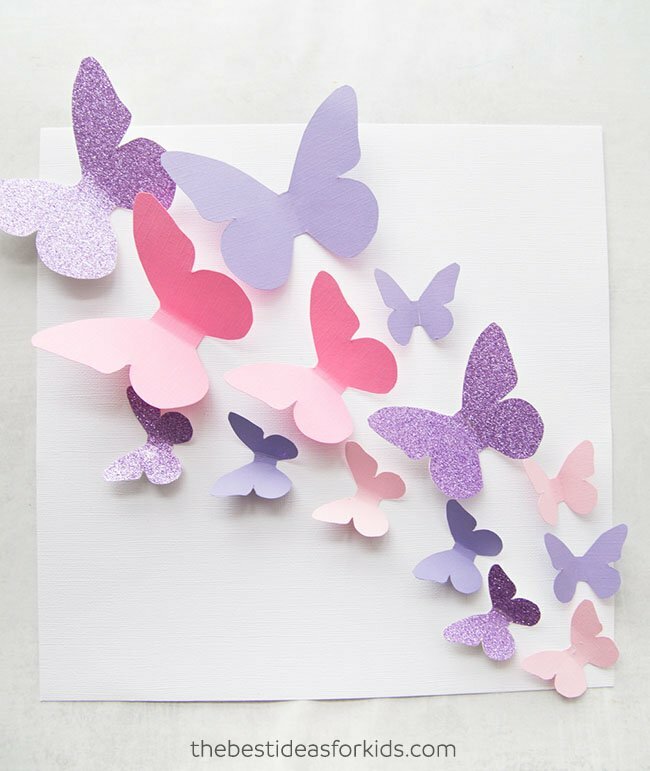 We love that you can use these butterfly templates to make a simple craft or even to make a beautiful butterfly display on your wall. 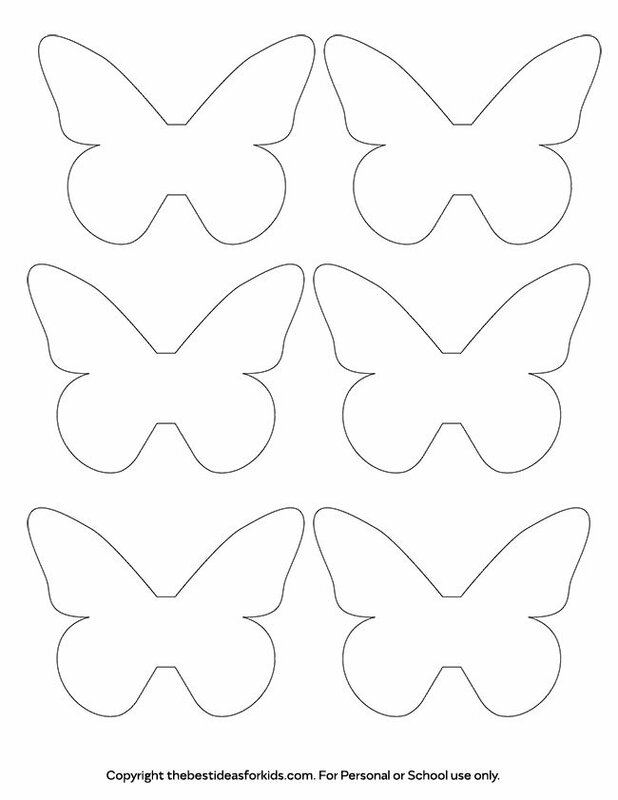 Our 3 butterfly templates are easy to print off and cut out for any craft you have in mind! If you want to place these butterflies on the wall, then you can easily do this using some adhesive putty. These are what the free butterfly templates look like. Note – these are not print resolution, to grab the free PDF butterfly template printables, they are linked at the bottom of this post. 1. 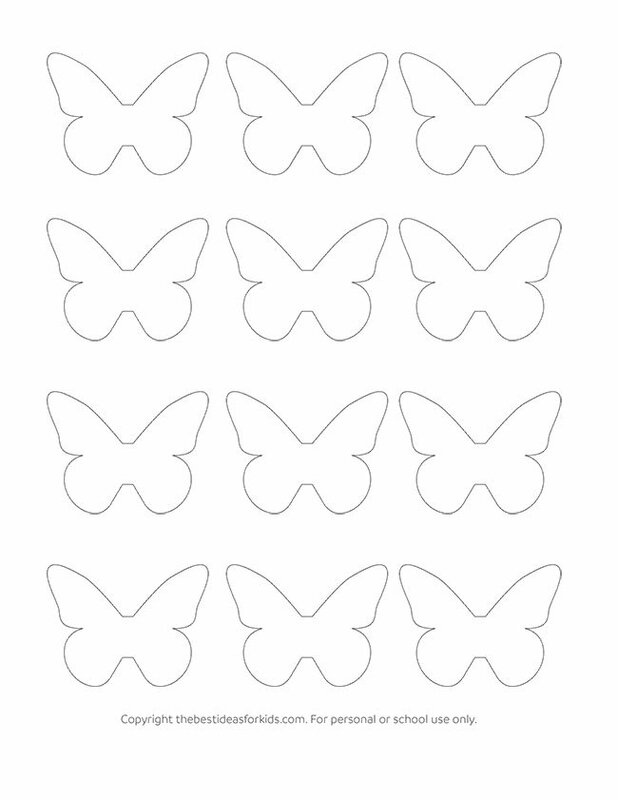 Print off each template and cut out your butterflies for each color. 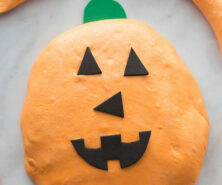 You can save time and paper by printing directly on your colored cardstock. 2. Using a ruler, score two lines in the middle of the butterfly. There should be a rectangle shape inside the middle of the butterfly so that this portion can be glued down to your cardstock. 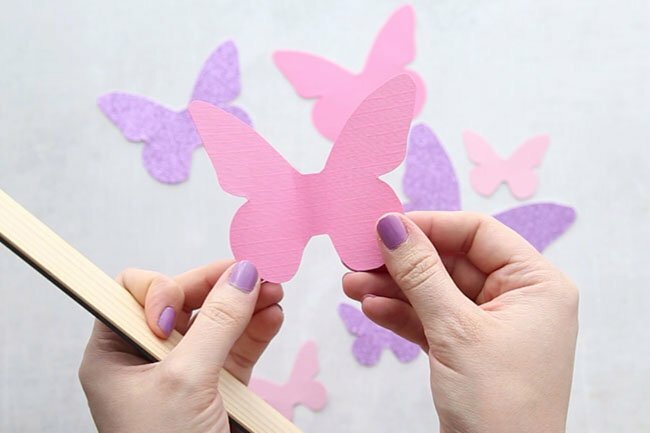 If you are wanting to place these paper butterflies on the wall, this is the area you can use to place the adhesive putty. 3. Glue down your butterflies to your paper. Place the larger ones near the top of the page and put the smaller ones at the bottom. 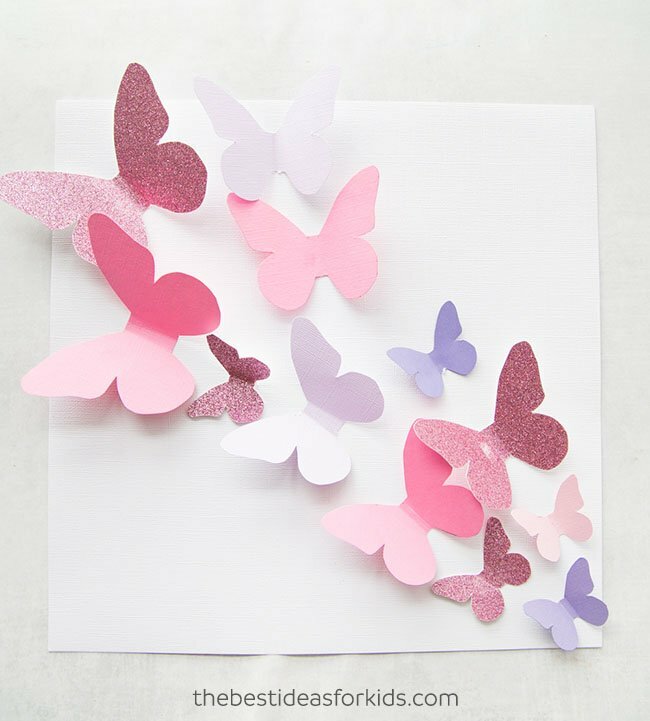 Mix in the different colored butterflies with some of the glitter paper ones. You can make different flying patterns, attach them to a wall in a bedroom or just make some to add to an art scene. 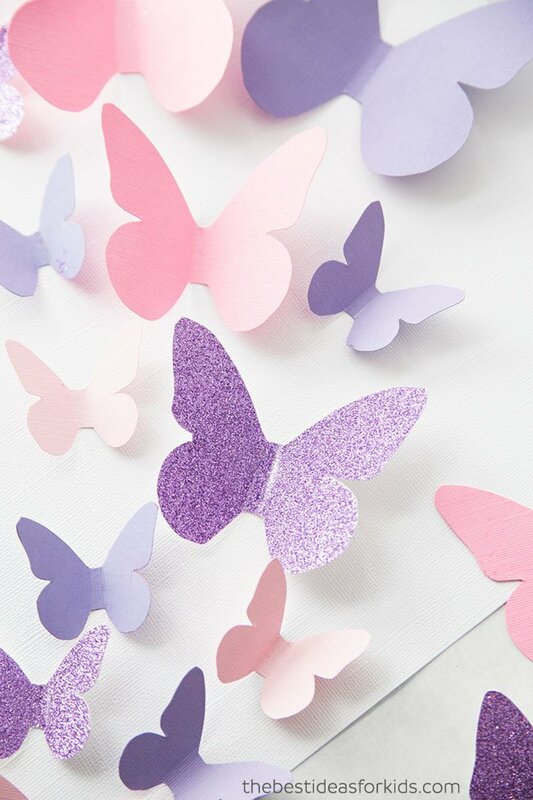 We love how pretty these paper butterflies are! 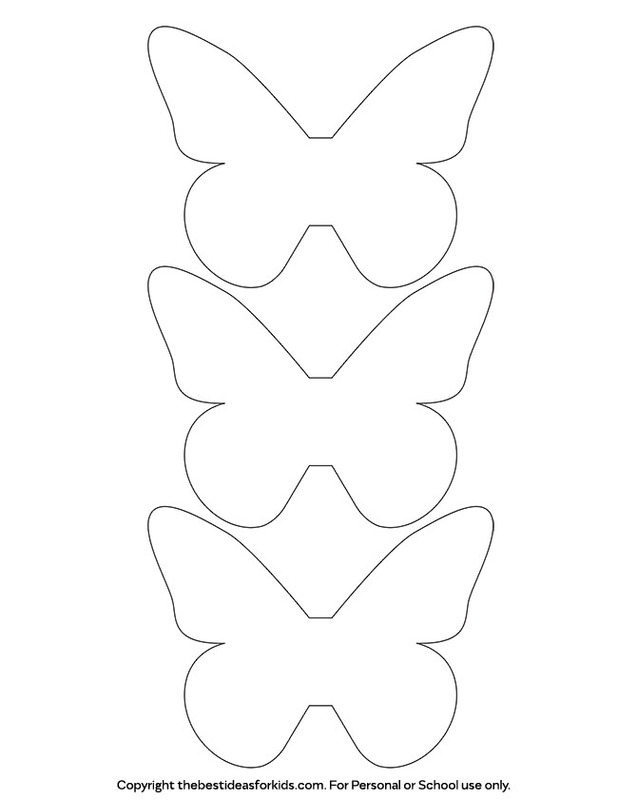 Here are the 3 different sizes of butterfly cut outs you can print to make this butterfly craft. These butterflies and flowers are made from toilet paper rolls. 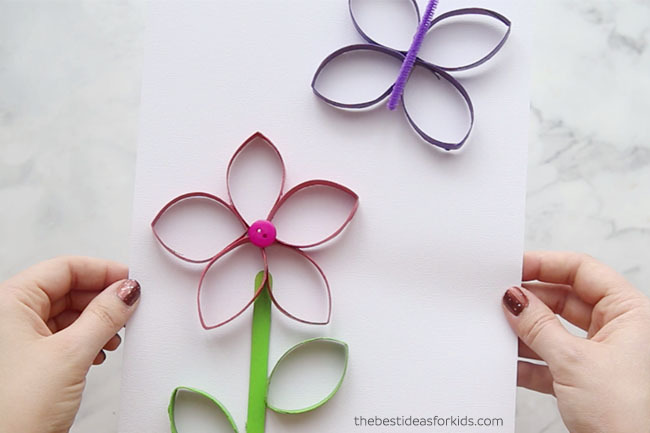 This is a fun and easy spring craft kids of all ages can do! 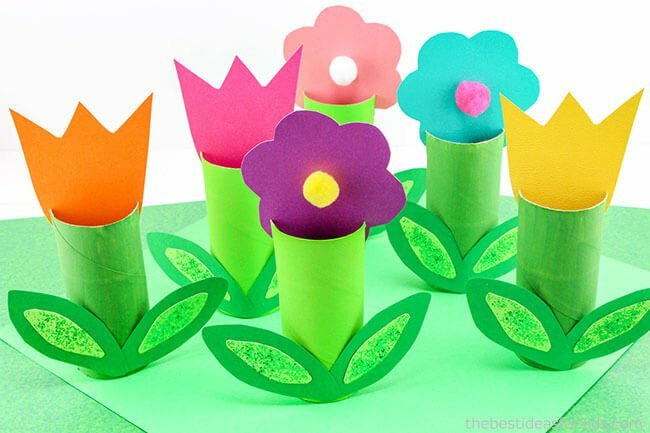 These toilet paper roll flowers are great for kids to make and you can place them in a window sill for Spring! Have a lot of extra buttons? 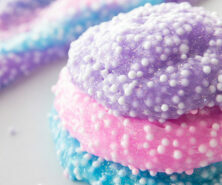 Turn them into these beautiful button flower cards!